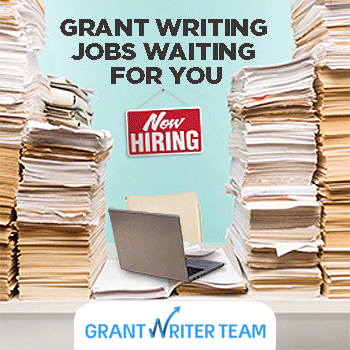 We are the #1 website for International, Canada and USA federal, state, local, foundation, and corporation grants with more than 20,029 current grants, funding opportunities, awards, contracts and archived grants (that will soon be available again). 674 New Grants Posted on GrantWatch.com (in the last 7 days). 20,029 Currently Available nonprofit grants, government grants, small business grants and individual grants. 10,526 Archived past due grants are archived daily - after careful review they are brought back on the site when they become current nonprofit grants, small business grants and/or individual grants.